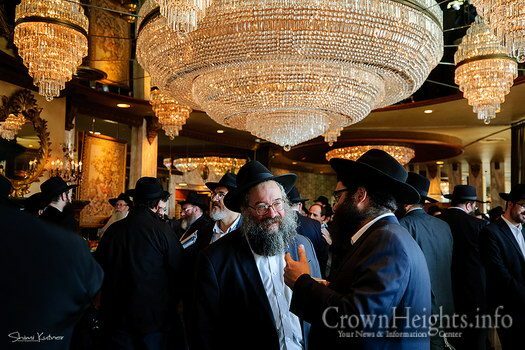 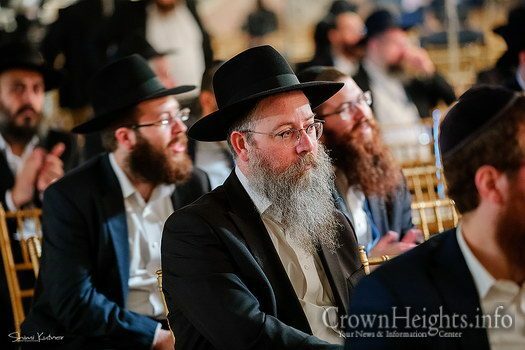 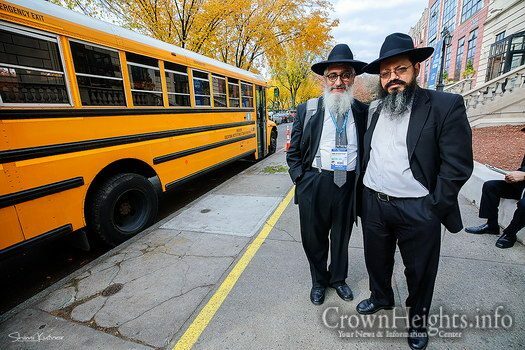 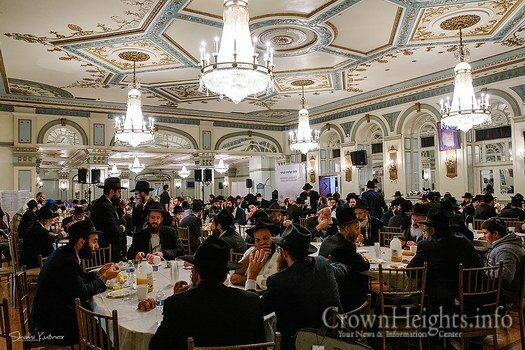 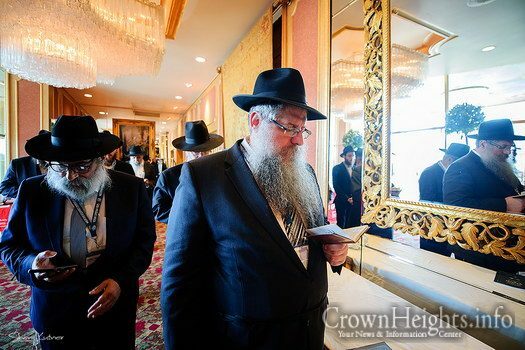 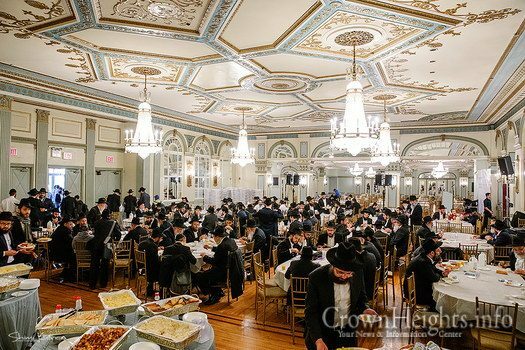 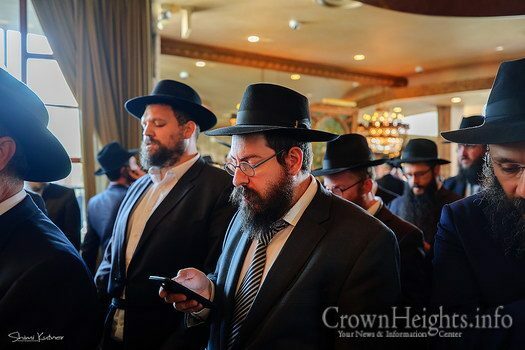 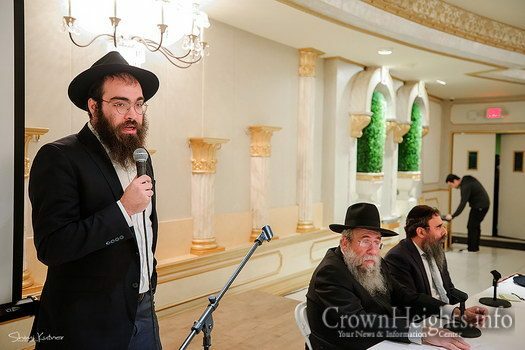 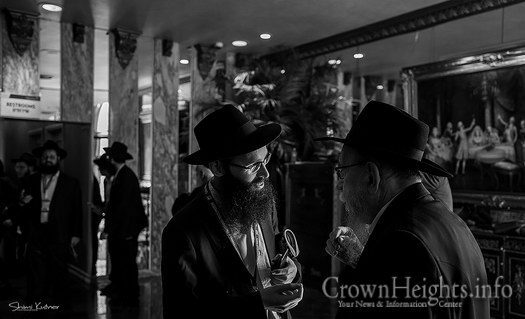 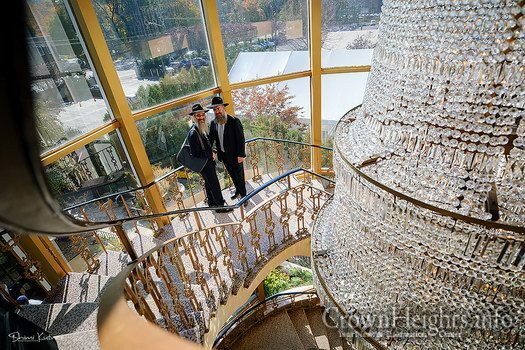 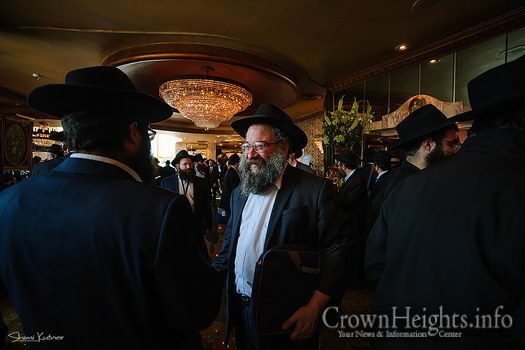 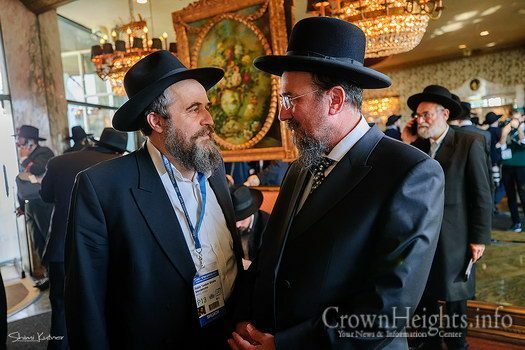 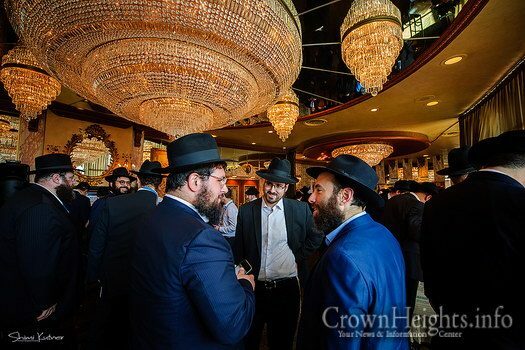 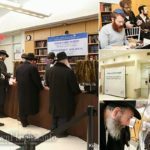 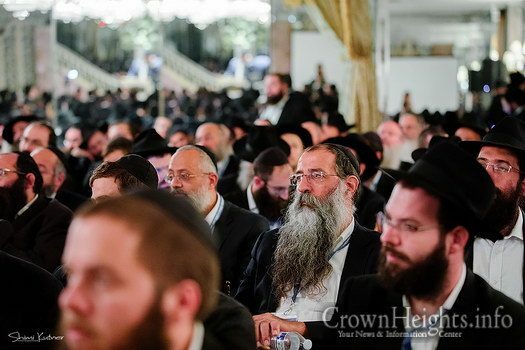 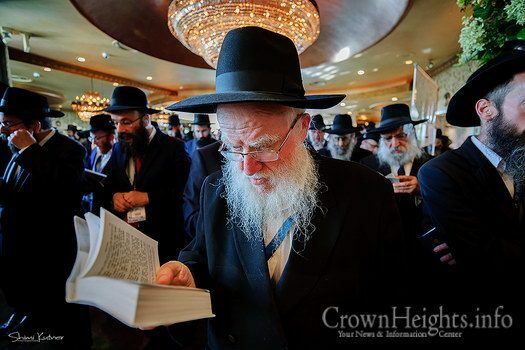 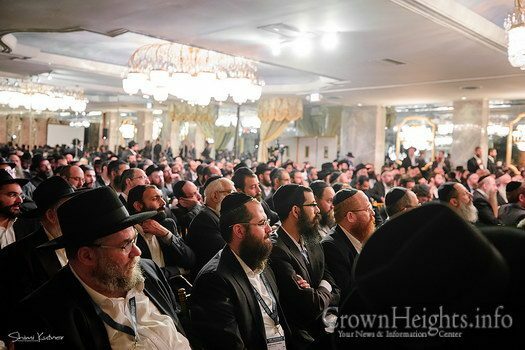 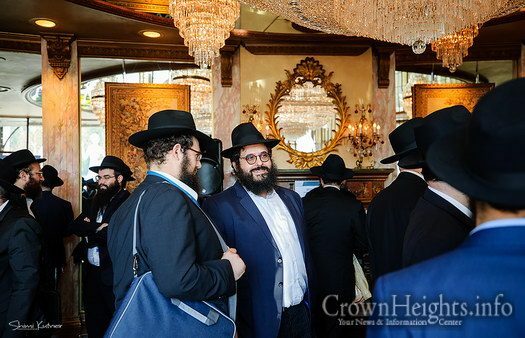 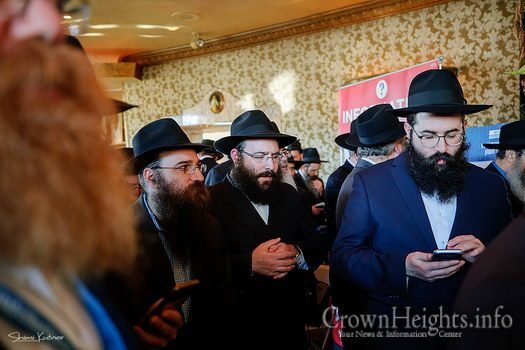 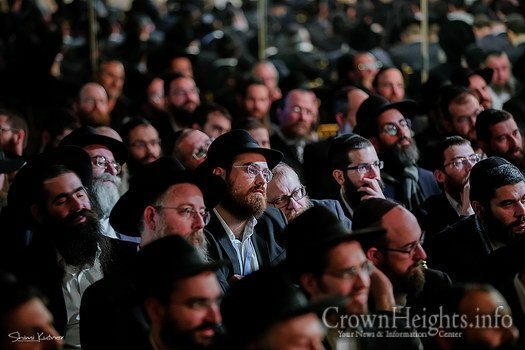 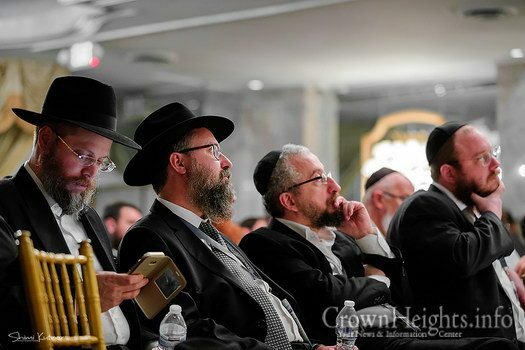 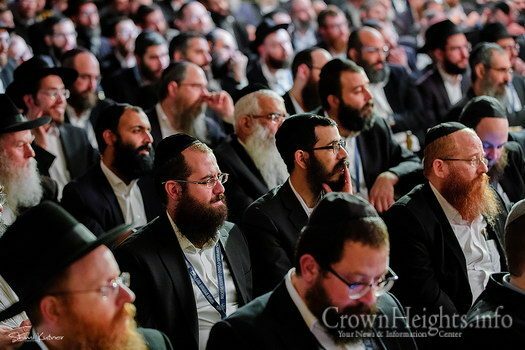 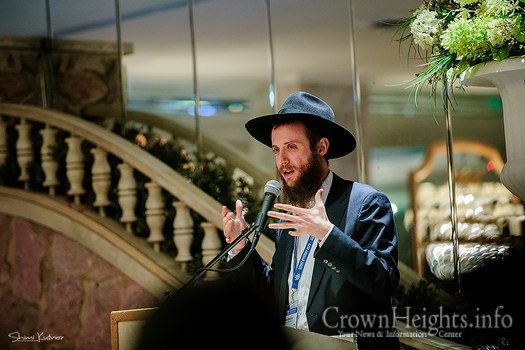 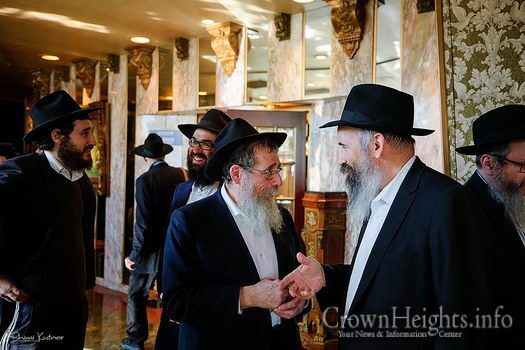 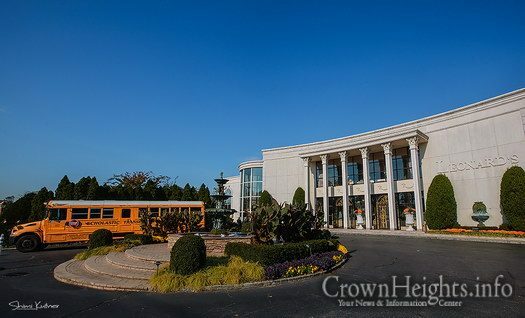 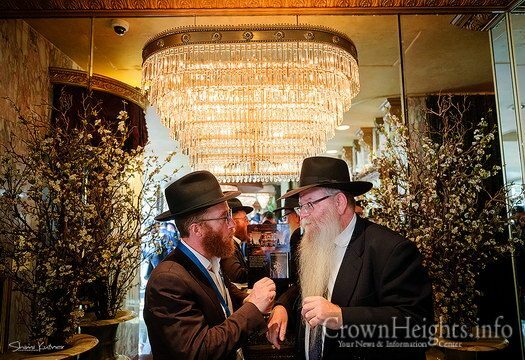 The Kinus Hashluchim, with thousands of Rabbis in attendance, got off to a great start this morning with lavish Breakfast. 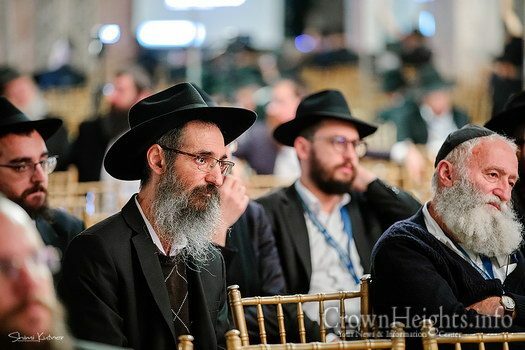 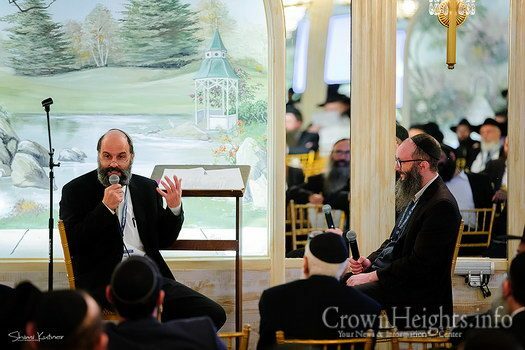 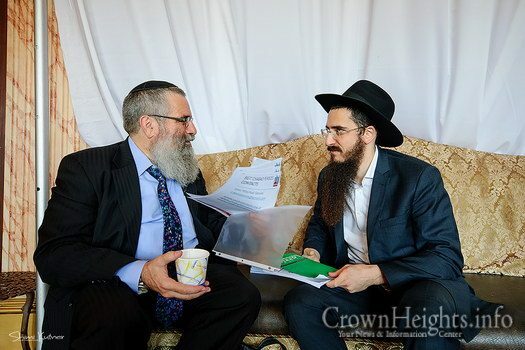 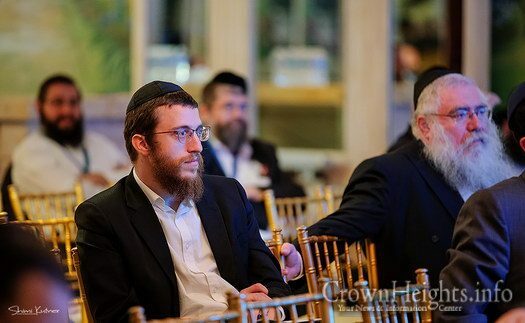 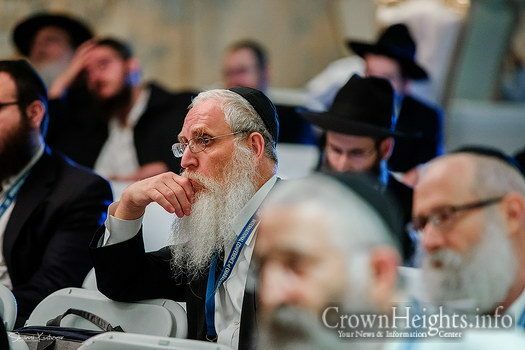 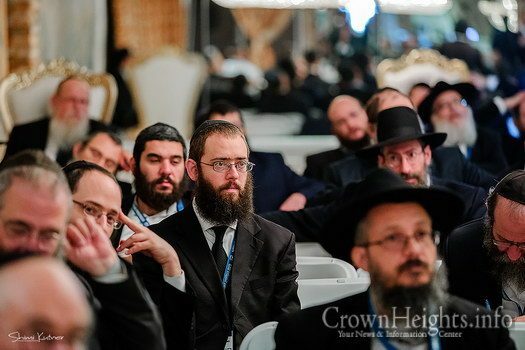 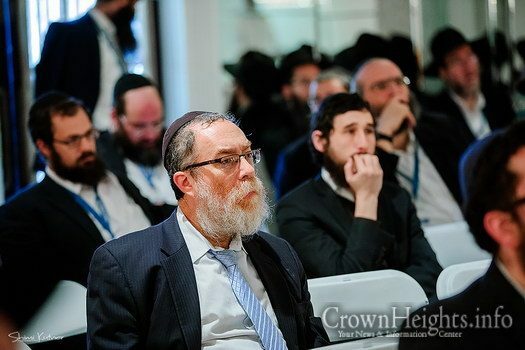 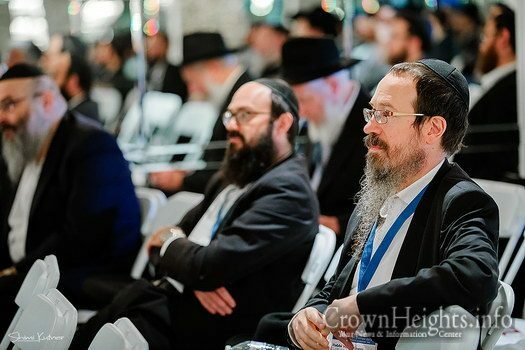 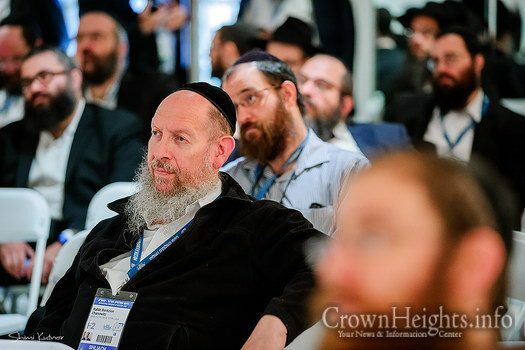 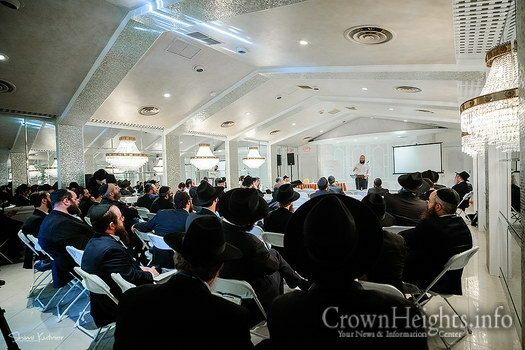 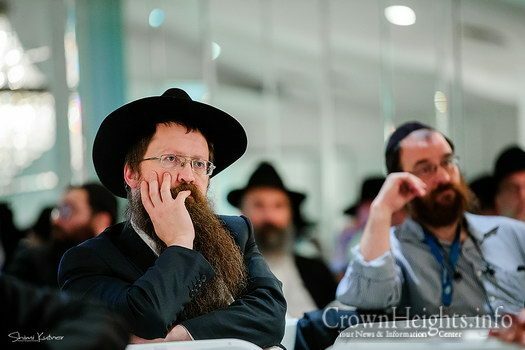 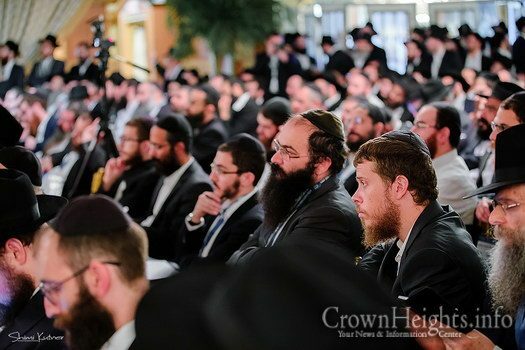 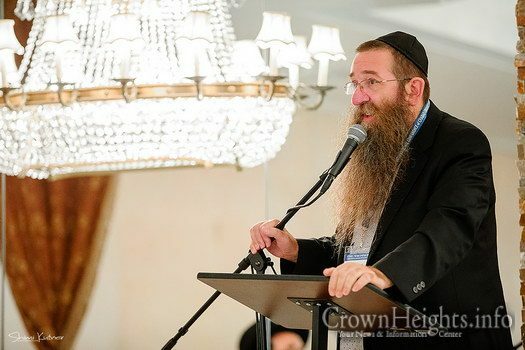 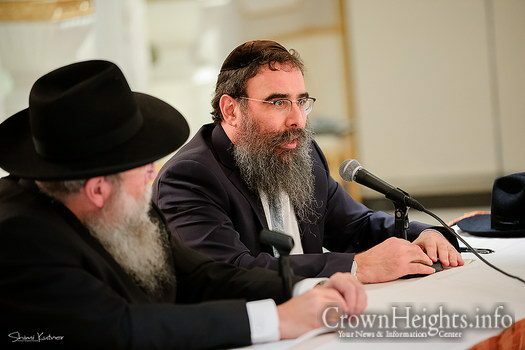 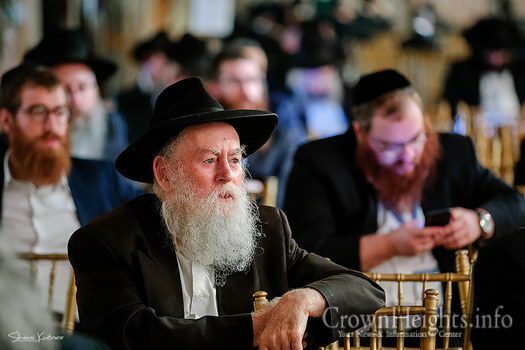 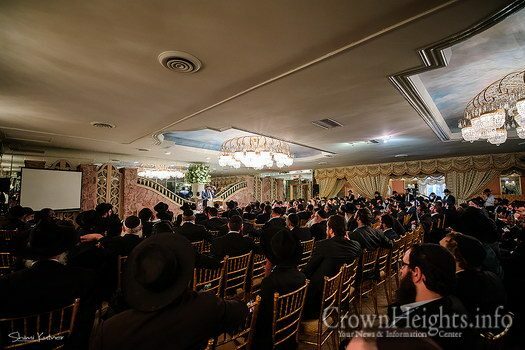 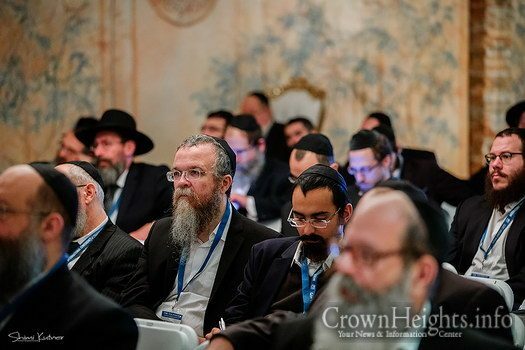 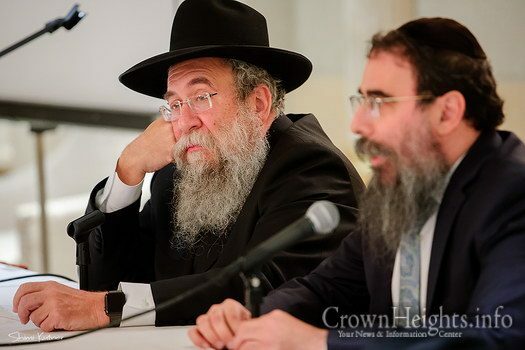 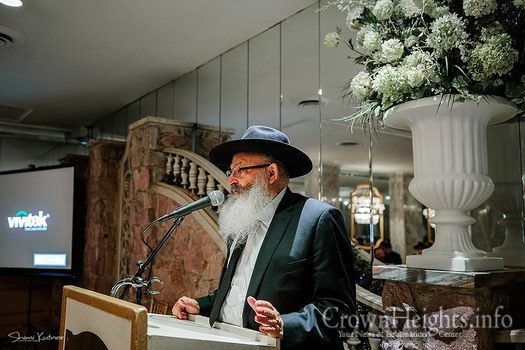 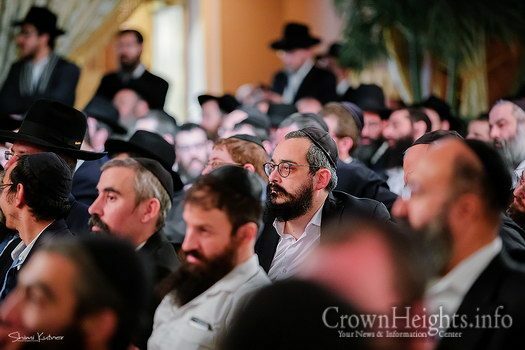 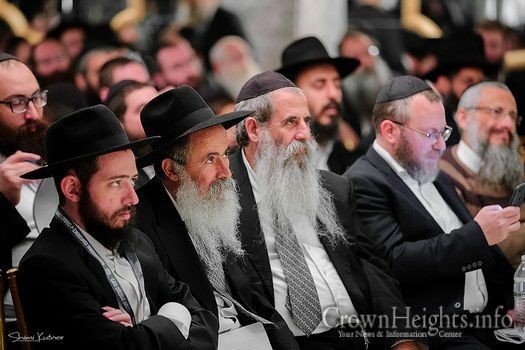 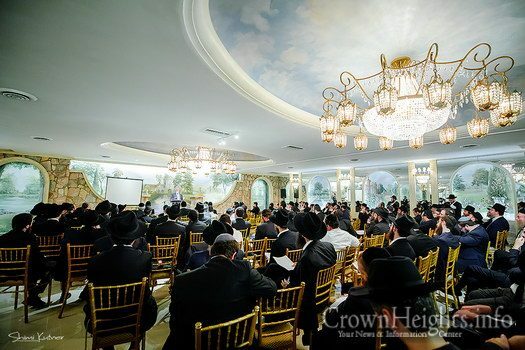 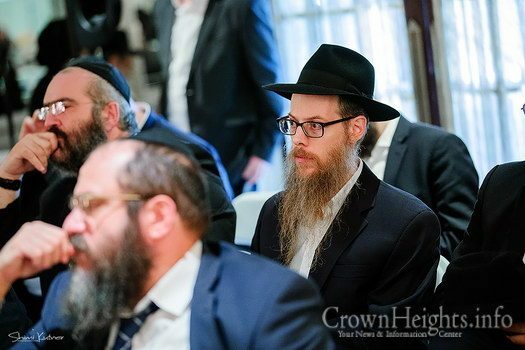 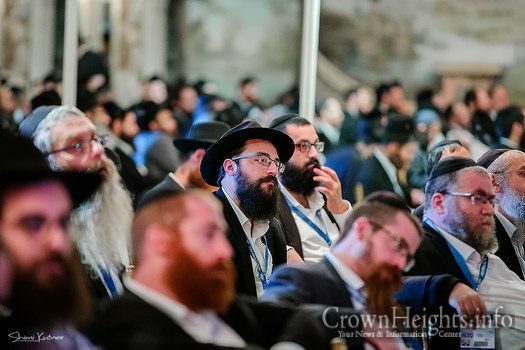 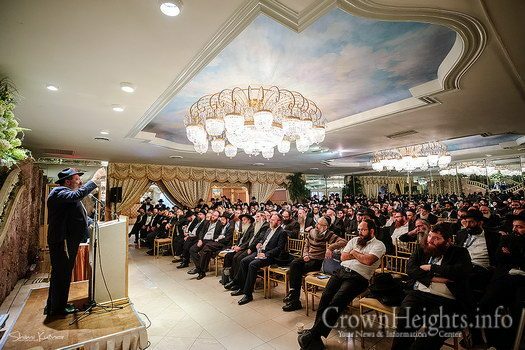 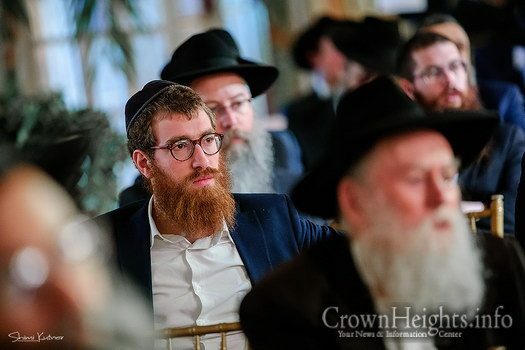 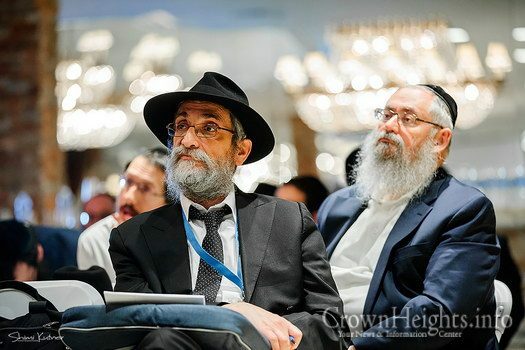 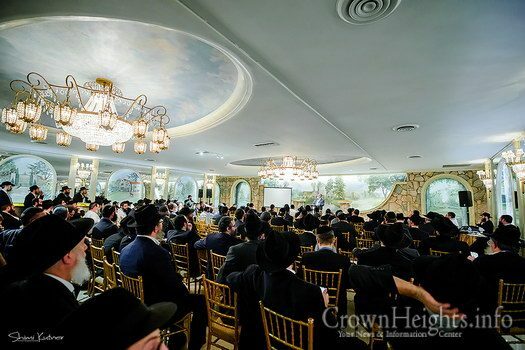 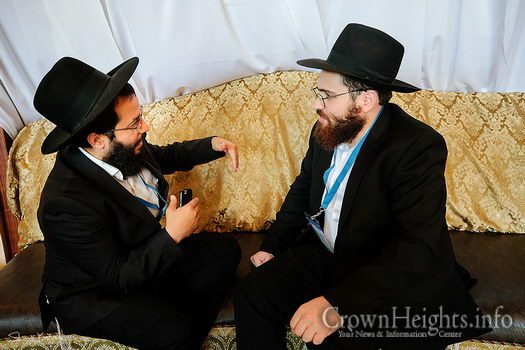 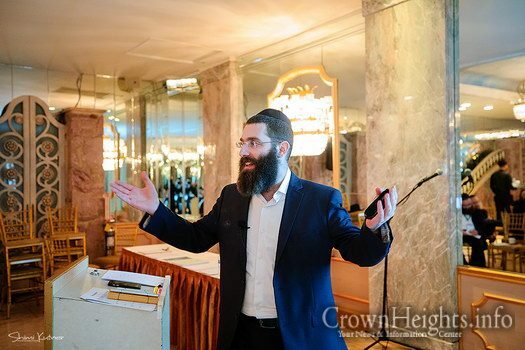 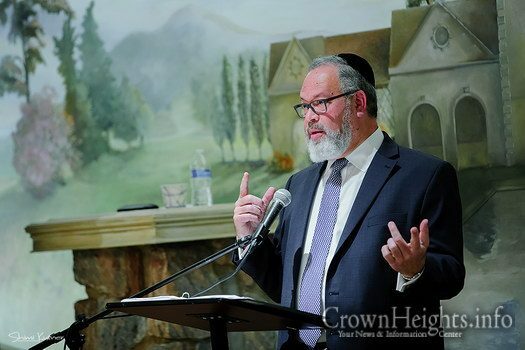 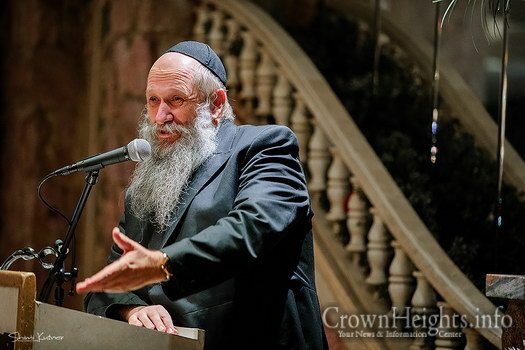 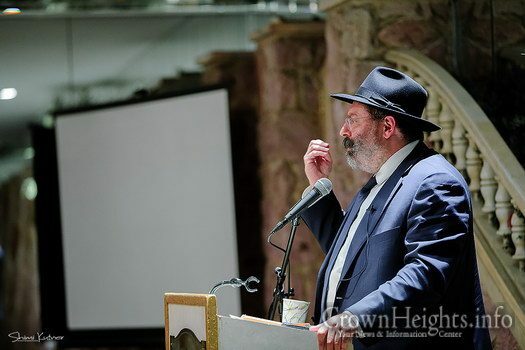 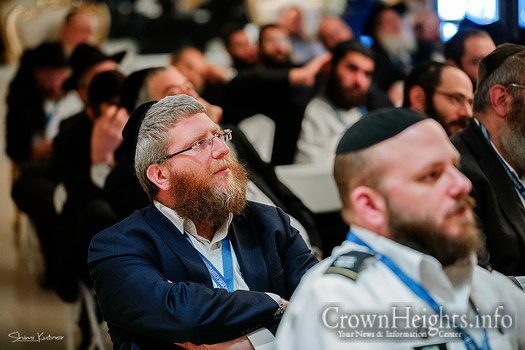 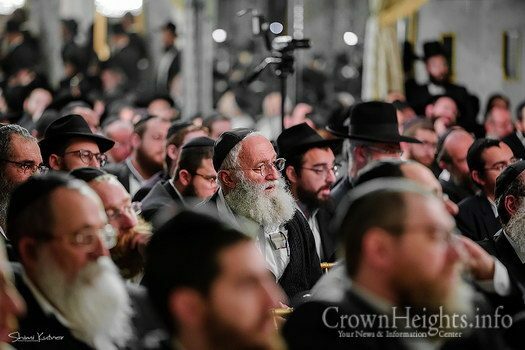 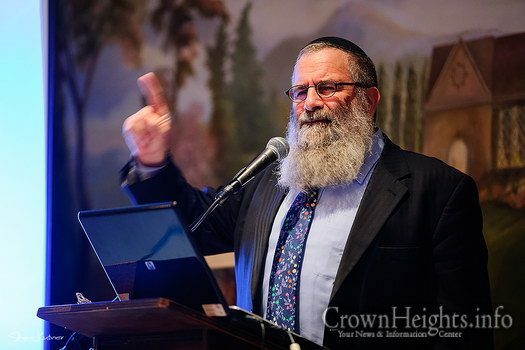 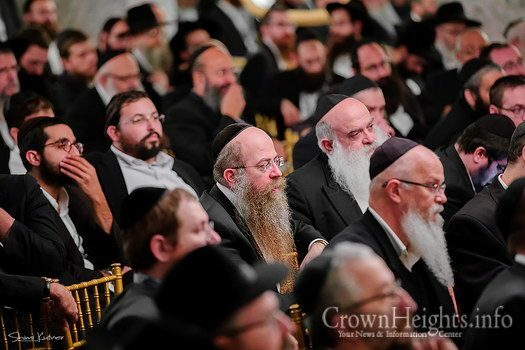 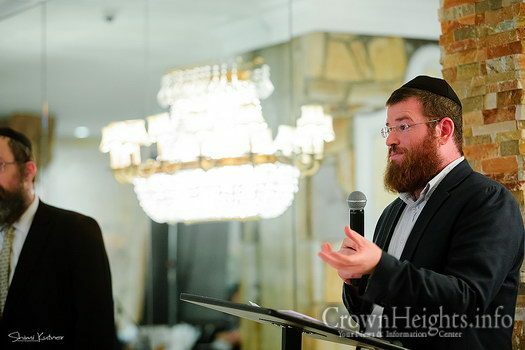 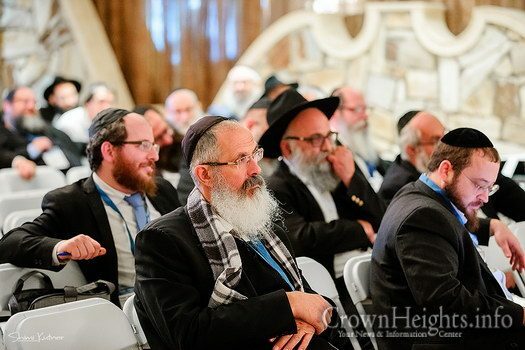 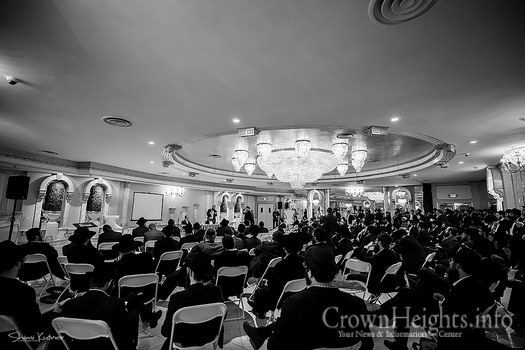 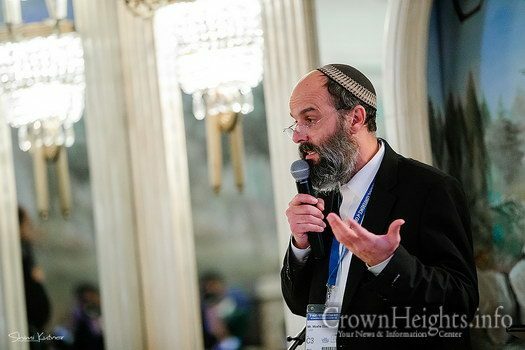 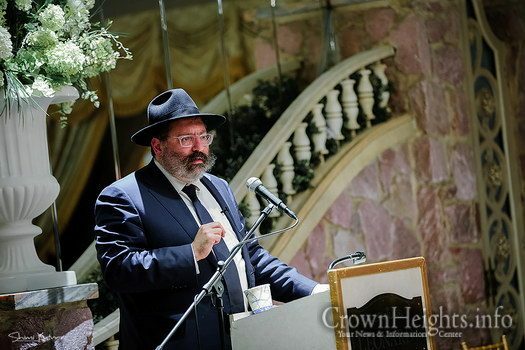 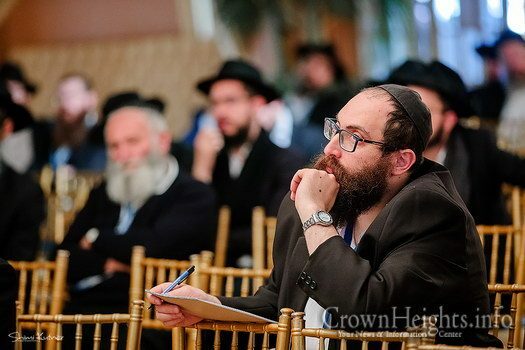 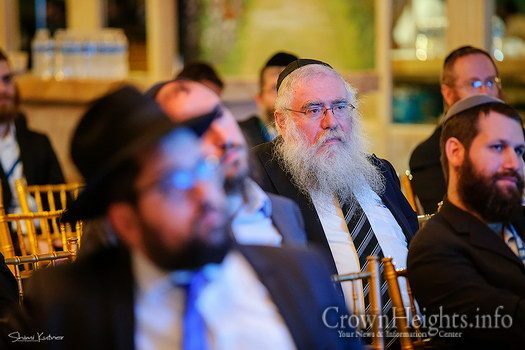 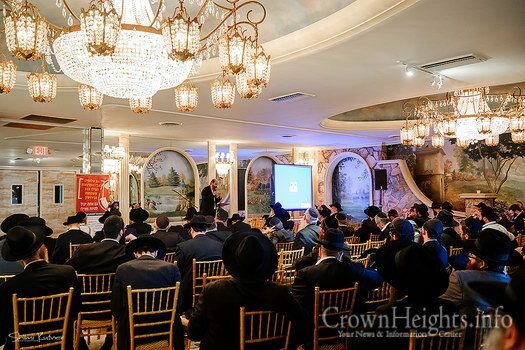 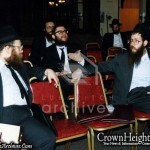 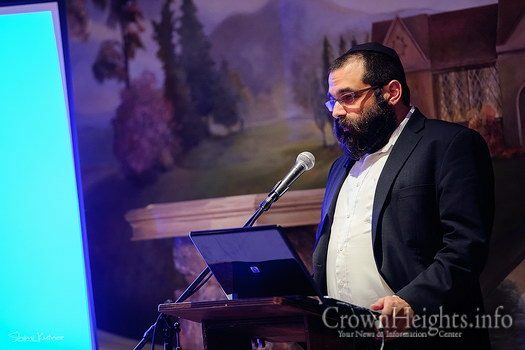 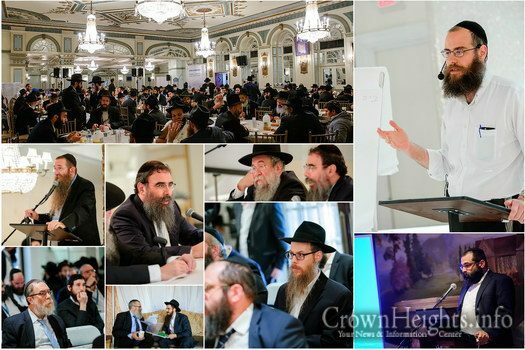 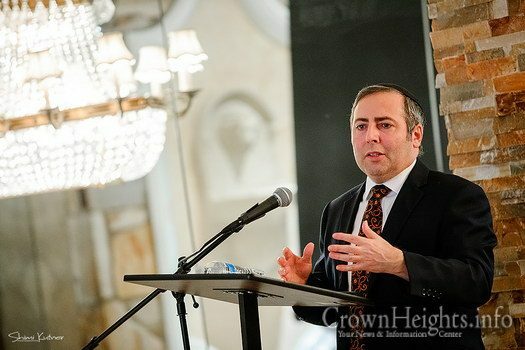 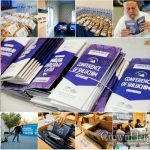 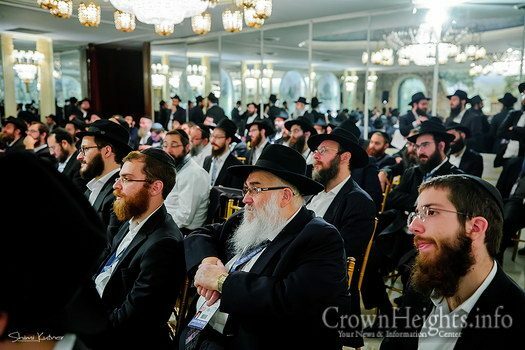 With a full stomach, and a filling spirit, the Shluchim attended morning sessions which included in depth speeches and lectures. 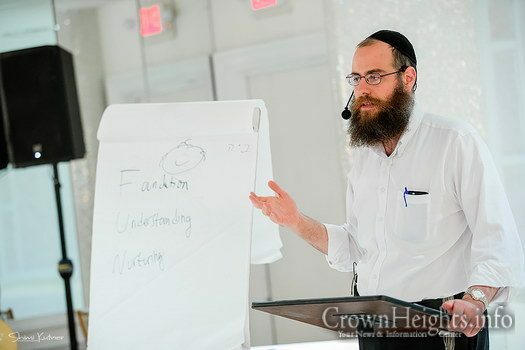 , and in depth classes.